The Fabric is 50% Cotton and 50% Polyester. 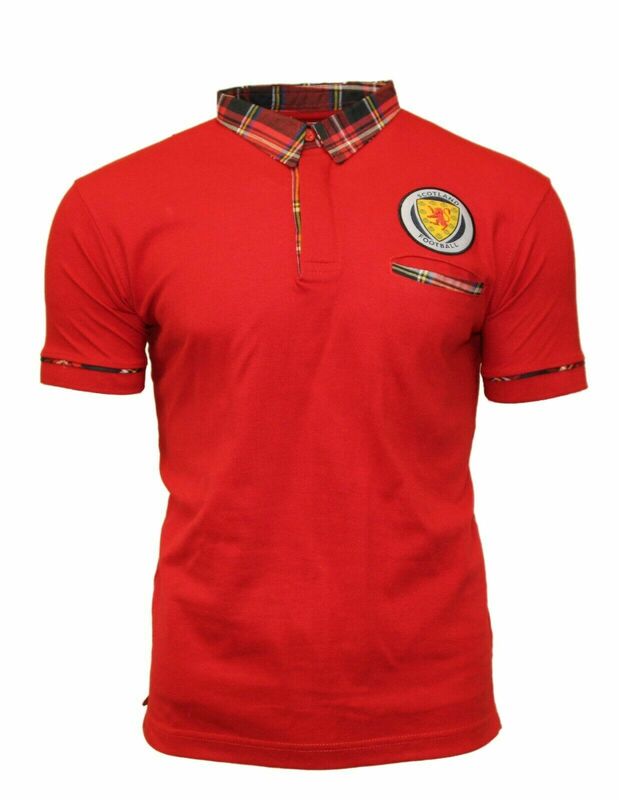 On the chest is the new Scotland embroidered Football Crest. 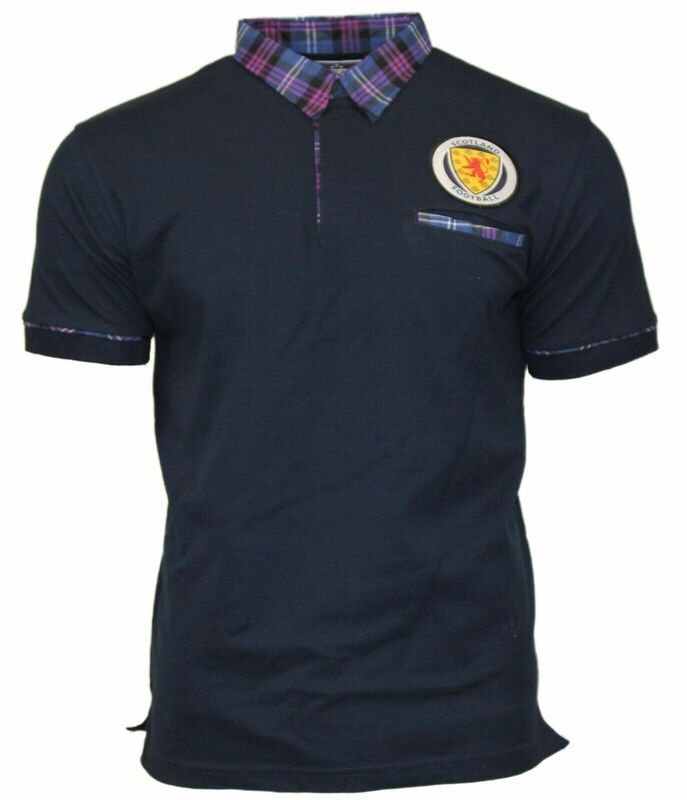 These shirts are ideal to wear with a pair of jeans, shorts or a kilt, ideal for a Scottish Football supporter and make a great gift.